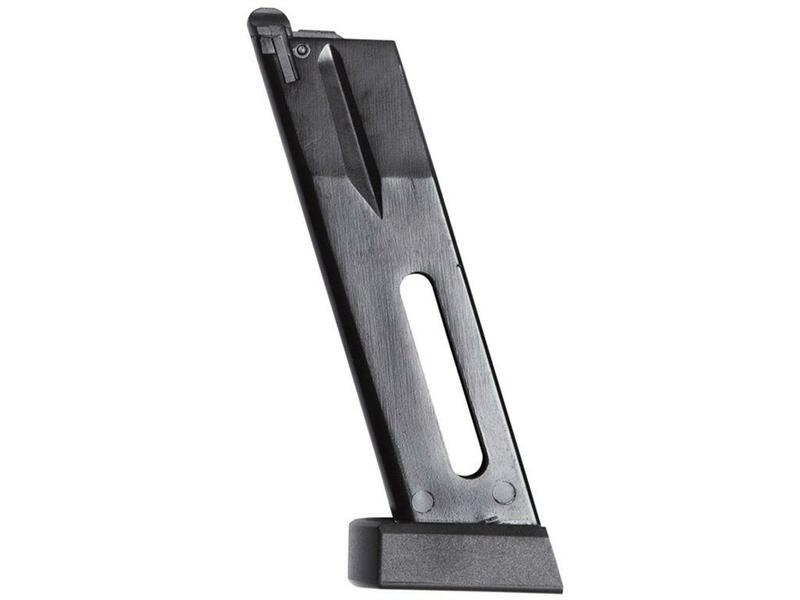 ASG CZ 75 4.5mm BB Magazine CO2 | ReplicaAirguns.ca | New Website! Comments: A spare magazine is always good to have on hand for shooting sessions. The CZ 75 CO2 BB magazine mirrors the high-quality standards of the gun it is designed to fit into and holds 17 rounds of firepower.